Our classes in Rome City Centre. Eat and walk with us. 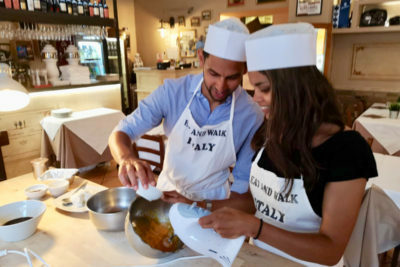 I had a great time during the cooking class in Rome. 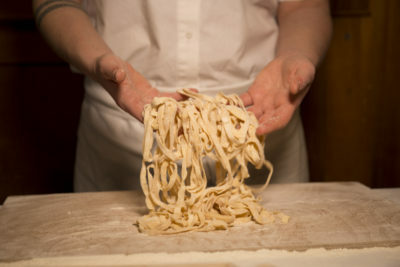 I took a “Homemade pasta class” and we made our pasta with the chef. We then got to eat our pasta and it was delicious. 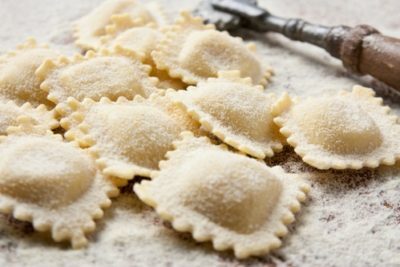 Finally, I know all the tricks to making a real Italian pizza! In a beautiful restaurant placed in the centre of Rome. The service was amazing and I felt very welcome. 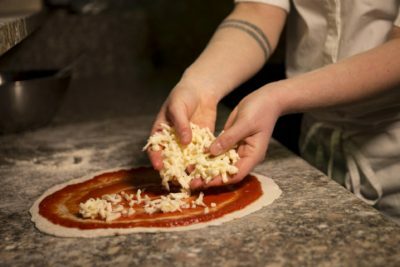 I have children ranging in age from 16-11…and we ALL enjoyed the italian experience of learning to make pizza. 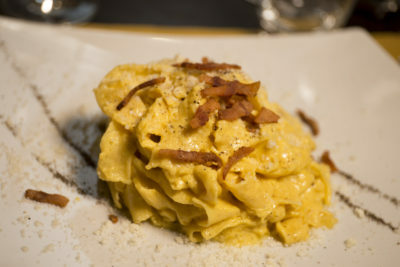 The restaurant was clean and all the staff members were kind and accommodating. I highly recommend this class! I was looking for something different to do while I was in Rome with friends. Figured what could be better than learning how to make pizza in Italy?! The class was fun & informative. 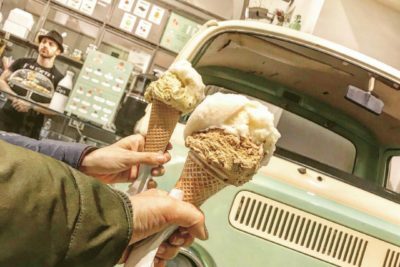 Truly an unique and amazing addition to our time in Italy! 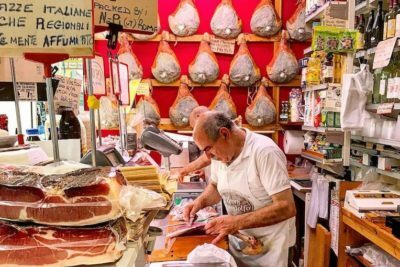 Why to choose Eat&Walk Italy? 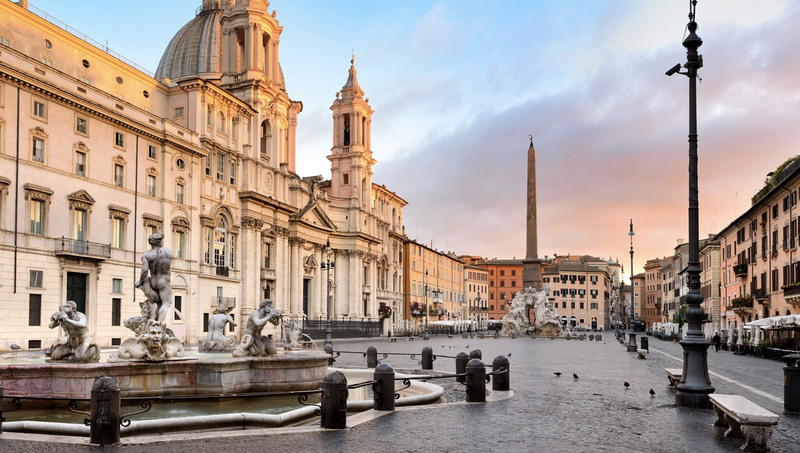 Our restaurants are located in the heart of Rome. 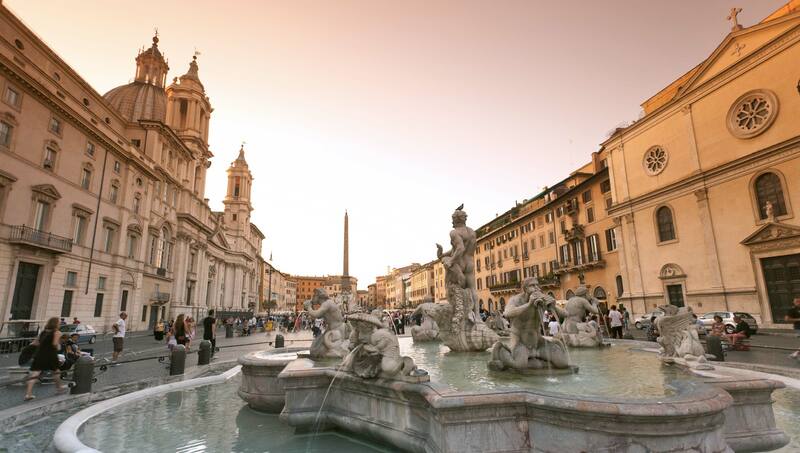 You can find us near Pzz.a Navona and the Spanish Steps/Via del Corso. We offer classes in English, French and Spanish. For other languages just ask us and we will find an interpreter for you. You can reach us via email, phone and social media. We are available from 10am to 19pm. If you do not answer we’ll call you back as soon as possible.